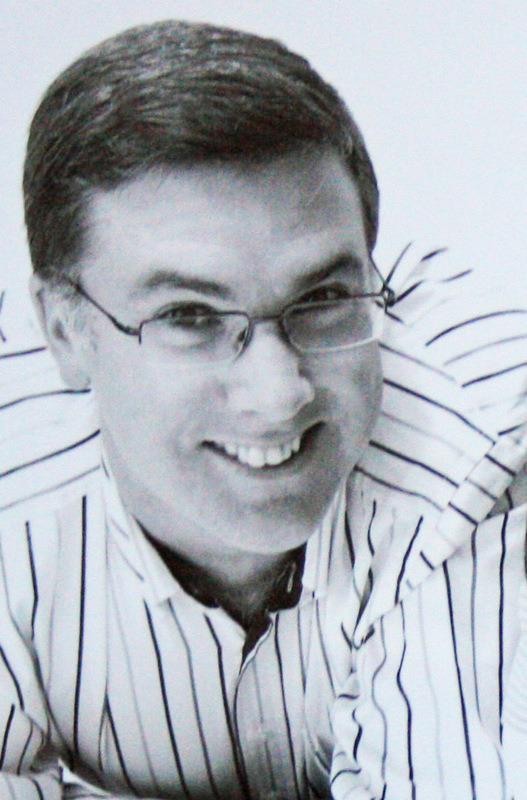 Martin is a lecturer, management accountant and author based near Dublin, Ireland. He started his career as a management accountant back in 1992. From then until 2004, he worked in both accounting and information systems roles in a number of local and global firms. From 2002-2004, he worked on implementations of SAP throughout Europe. These experiences have been a great influence on this book. He now lectures in accounting at Dublin City University and has written several books. Martin also has a personal blog at martinjquinn.com. 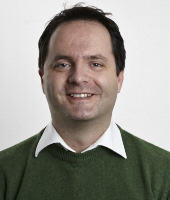 Gerhard Kristandl is a Senior Lecturer in Accounting at the University of Greenwich. He is an internationally published, award-winning author of several papers and a book on intellectual capital and intangibles. He has extensive management consulting experience in top client-facing roles and provides insights and experience from both the academic and corporate worlds. Before he joined the University of Greenwich, he worked for Accenture Germany in its Finance and Performance Management practice from 2007–09. Prior to this, he was a researcher and teaching assistant in management accounting at Vienna University of Economics and Business from 2002–07.